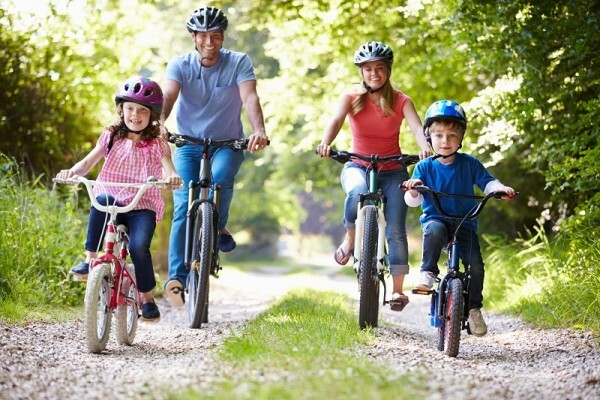 Looking for the right health insurance for you and your family? GracePoint Solutions can help you find your way through the maze of companies, plans, benefits, networks, etc. that are a part of health insurance today. On Marketplace If you are looking for a Affordable Care Act Marketplace plan that let’s you use your Premium Tax Credit to reduce your premiums, we can help you with that. Off Marketplace If you don’t qualify for the Premium Tax Credit or choose not to use it, we can help you find the best company and plan for your needs and budget. Short Term If your need is temporary due to a job change or temporary loss of benefits we have the best short term health plans available. Accident & Critical Illness Since most of the affordable ACA qualified health plans offered today have high deductibles and out of pocket maximums, you may want to consider adding an accident or critical illness plan to reduce your out of pocket exposure due to accidents or specific illnesses or medical events. We’ve got a full range of plans available. No matter what your health insurance need is, GracePoint can help you find a solution! 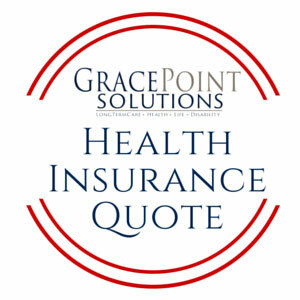 GracePoint Solutions has prepared a website where you can compare health insurance plans and companies. You can even apply for a plan there. Click on the link to start now. A note of caution! There can be significant differences between plans that cost the same, including deductibles, out of pocket maximums and especially provider networks. Before purchasing a plan, call Jim Cates at 260-271-4646 or email at jcates@gracepointsolutions.com to make sure you have chosen the plan that is right for you and your family. Do you have a high deductible, high out of pocket maximum health insurance plan or are you considering one? Many of my clients are willing to take their chances with a high deductible for illness but are concerned about accidents. An Accident Medical Expense plan is a great way to greatly reduce or even eliminate your out of pocket exposure due to accidents. UnitedHealthcare has one of the best plans available. Click on the UHC logo or call Jim Cates at 260-271-4646 to get a quote. Here is some advice; Let me help you find a plan and policy limit that will work well with your health insurance plan. For example you may want the Accident Medical Expense only or you may want to add the Hospital plan. I can help you decide what is right for you. Of course you can always call Jim Cates at 260-271-4646 to get a quote over the phone or click on the scheduling link in the side bar to set a phone or office appointment to discuss your needs.